Here's a profound and beautiful sentiment to keep in mind all week! Teach me, O Lord, to act so that all my deeds will glorify your holy name and your wonderful creation. Take pity, O Lord, on all Christians. Hear the desires of all who cry out to you, and deliver them from evil. Send them comfort in distress, consolation in sorrows, and your holy mercy to forgive their misdeeds. I especially pray for those who have in any way insulted, abused or aggrieved me. Do not punish them for the sake of me, a sinner; but pour your mercy upon them. I also pray to you for all those whom I, a sinner, have insulted or tempted in word, deed, thought, whether knowingly or without intending or realizing I had done so. O Lord God, forgive us our sins and offenses and insults against each other. Dispel from our hearts all indignation, suspicion, anger, remembrance of evil, quarrels, and all that might hinder and lessen brotherly love. Replace resentment with forgiveness, I pray, in the name of Christ. 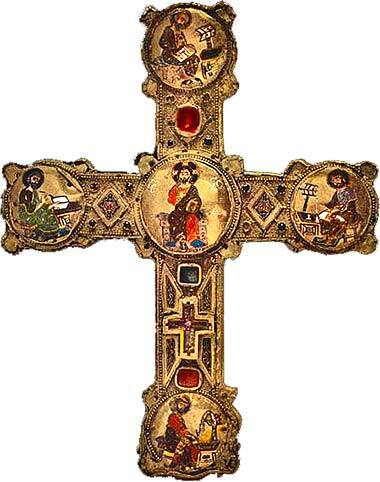 Reliquary cross, German ca. 1150. Habakkuk was a minor prophet of pre-Exile Judah (see chart). The Bible tells us absolutely nothing about Habakkuk, the man. Unlike most of the prophetic books, which give at least some background information on the prophet, all we are told about Habakkuk is what we read in the first line today. And his name is unusual; it is unknown in Hebrew. Most of the names in 1 & 2 Kings might sound odd to us, but notice that Habakkuk sounds unlike any of the others. He is something of a mystery man. But like the Queen of Sheba, he turns up in a lot of non-Biblical places. In the colorful Apocrypha book Bel and the Dragon, an angel flies him from Jerusalem to Babylon and back, just to take Daniel a bowl of the stew he is making. The KabbalahThe Kabbalah is a secret, mystical Hebrew cult that claims to have special knowledge about hidden meanings in the Hebrew Bible. The adherents use a great deal of numerology. 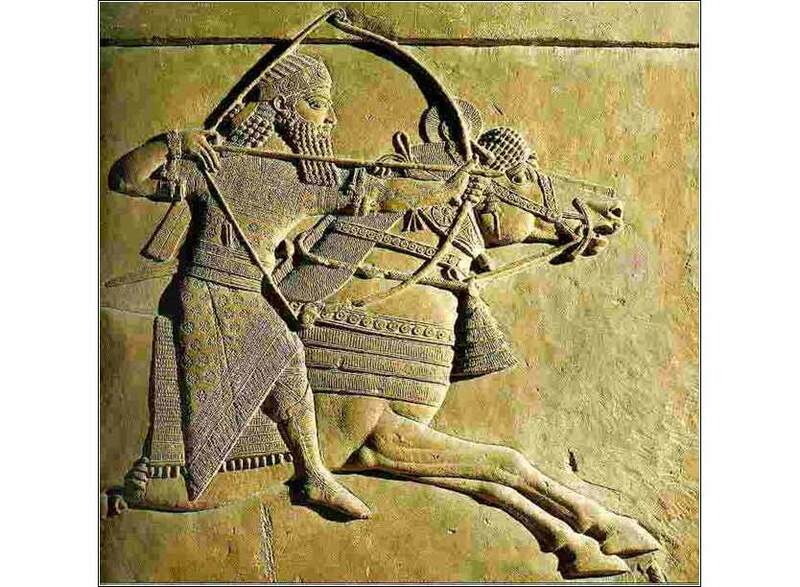 literature claims he is the Shunamite boy that Elisha brought back from the dead in 2 Kings 4. 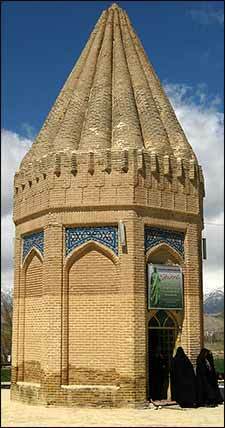 Strangest of all, there is shrine to him in Iran, of all places; Iranians believe it is his tomb. The book begins by doing something no other prophetic book does: questioning God's work, almost to the point of criticizing Him. Today’s Scripture, when he asks forcefully how God can allow the wicked to continue ruling Judah, implicates an intractable theological problem called simply “the problem of evil in the world”; if God is both good and all-powerful, how can He allow evil to exist? This is the beginning of a dialogue with God, written in the parallel style of Hebrew psalmists. The second section of the Scripture is God answering (in the first person), telling him to look around, because He has raised up the “bitter and swift” Chaldeans, violent, godless and merciless, who by implication are going to solve the lack of justice and piety in Jerusalem. 1 Peter 3:10: Whoever would love life and see good days must keep his tongue from evil and his lips from speaking guile.